Which is Better? 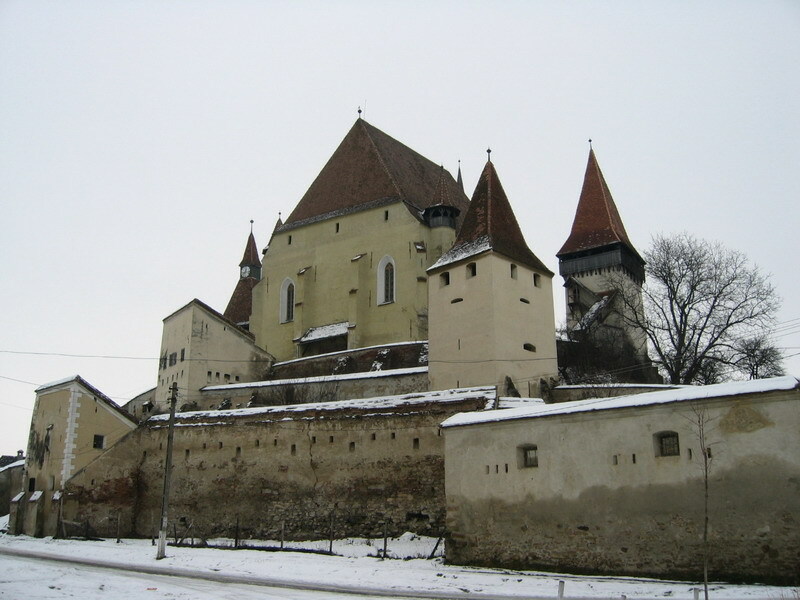 : Bran Castle or Other Castles in Transylvania? 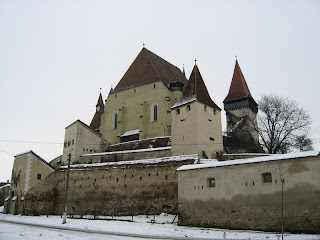 Below I have photos of several of the castles of Transylvania. 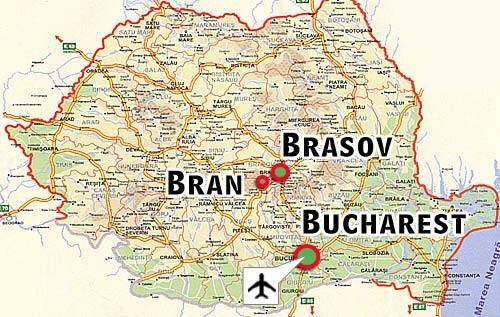 I've also included a map showing where Brasov and Bran Castle are located in Transylvania. 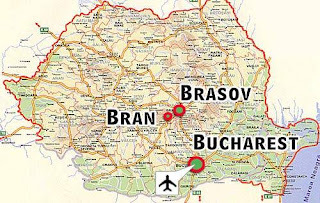 These places, and places like them, are part of the reason why the tourism industry is doing well in the city of Brasov and other areas. 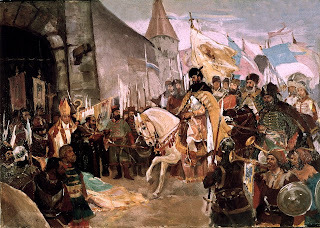 It is partly the influence of Western writers including Bram and Dacre Stoker that there is a new interest in Transylvania in general. The reason most people enjoy seeing these sites is that it gives them a sense of history and helps give them an understanding of the people and places that had an effect on thousands of lives. 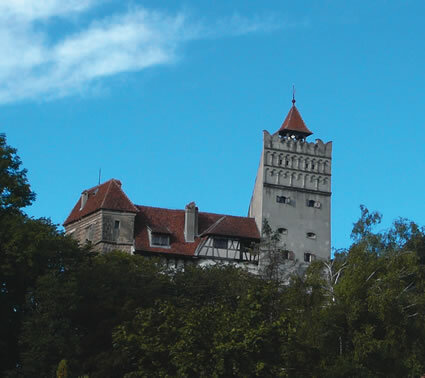 So which do you like most: Bran Castle or other castles in Transylvania? 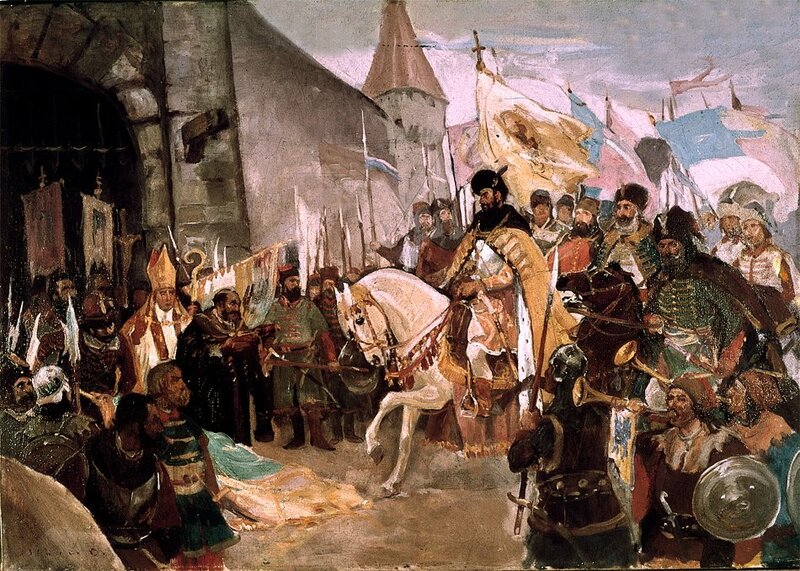 Castle of Alba Iulia with Michael the Brave and his entrance into the city.